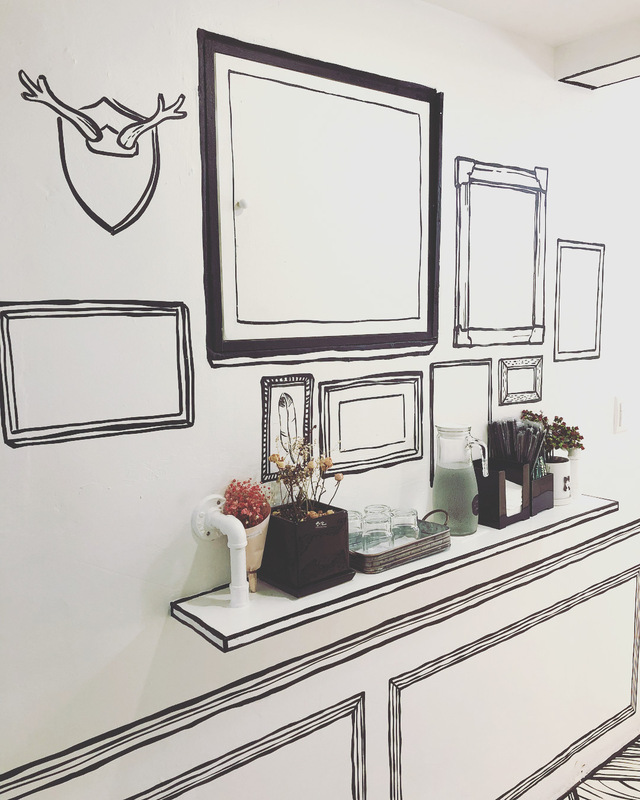 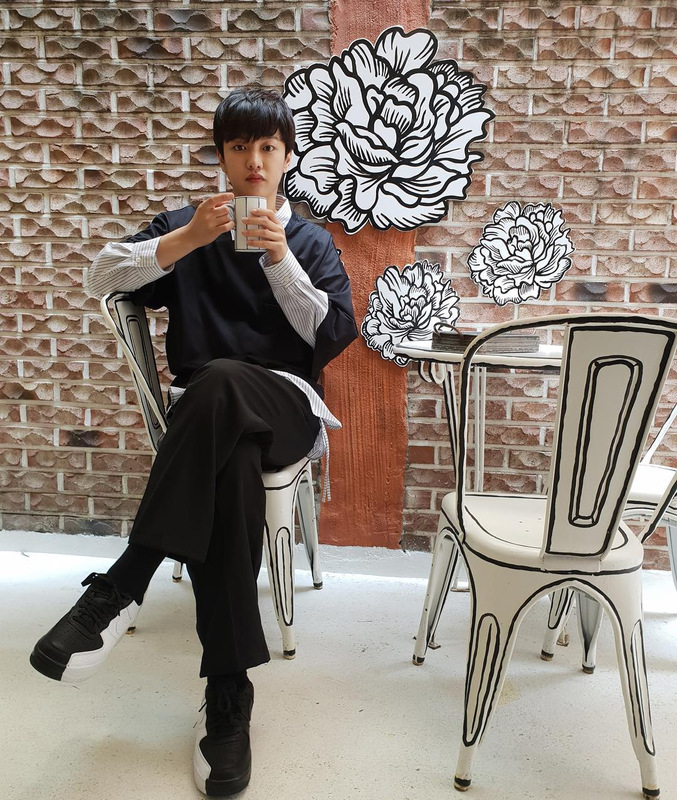 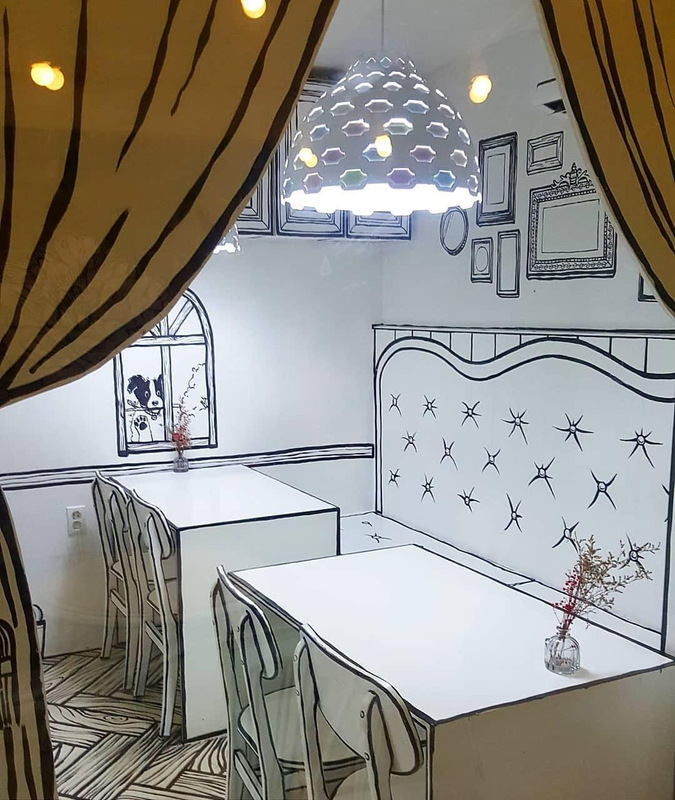 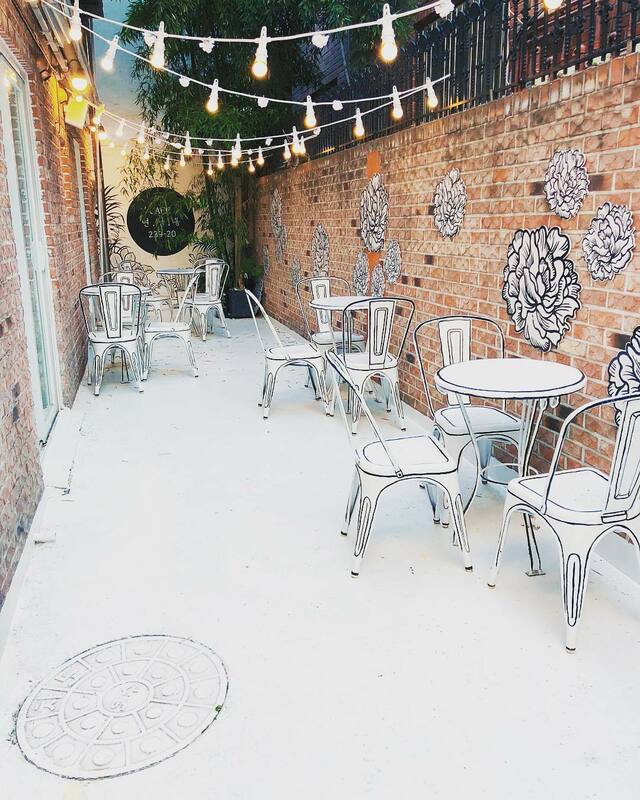 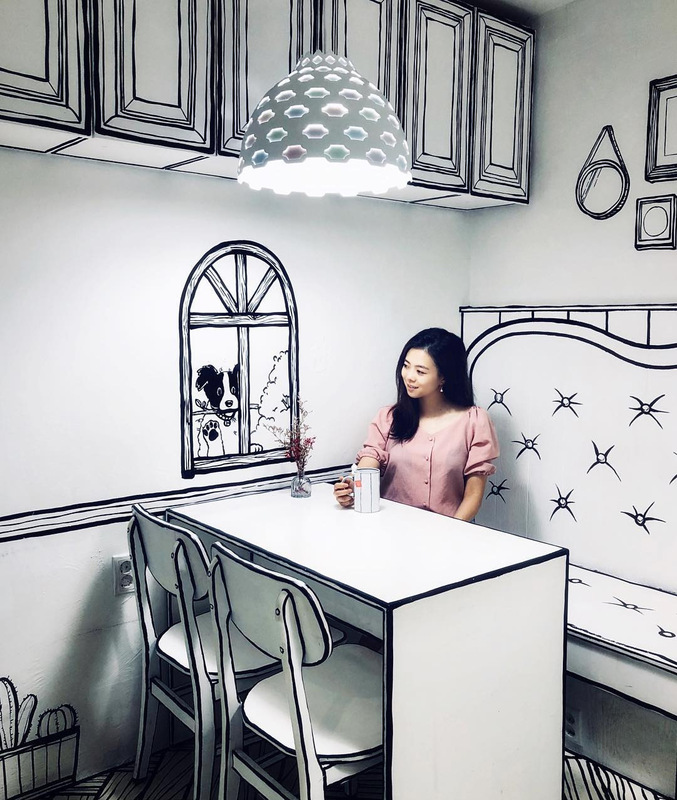 Since 2017, a small cafe in South Korea with their creative interior design has been transporting its visitors to a two-dimensional world. 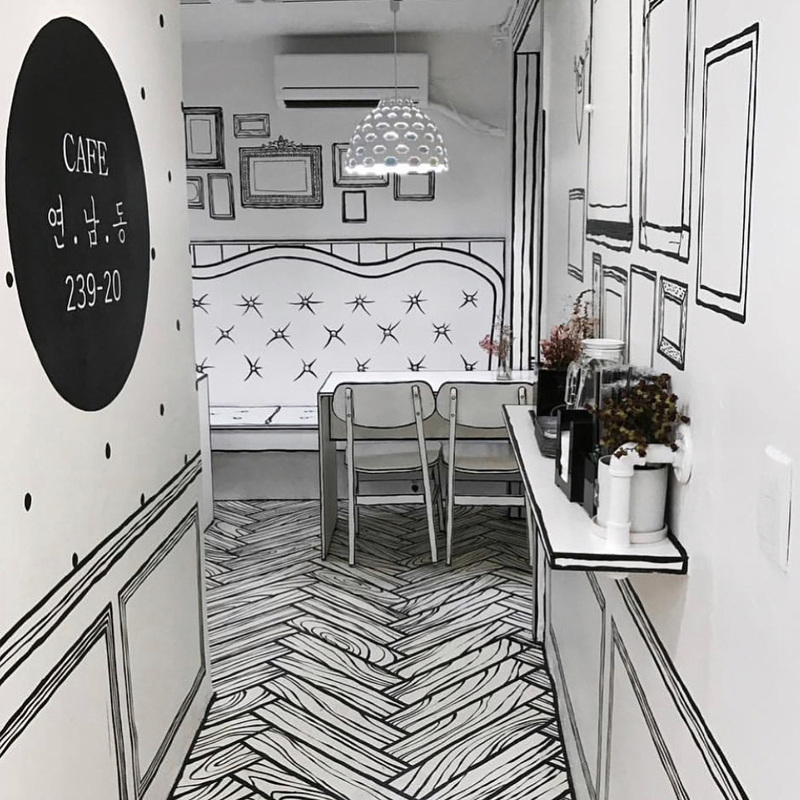 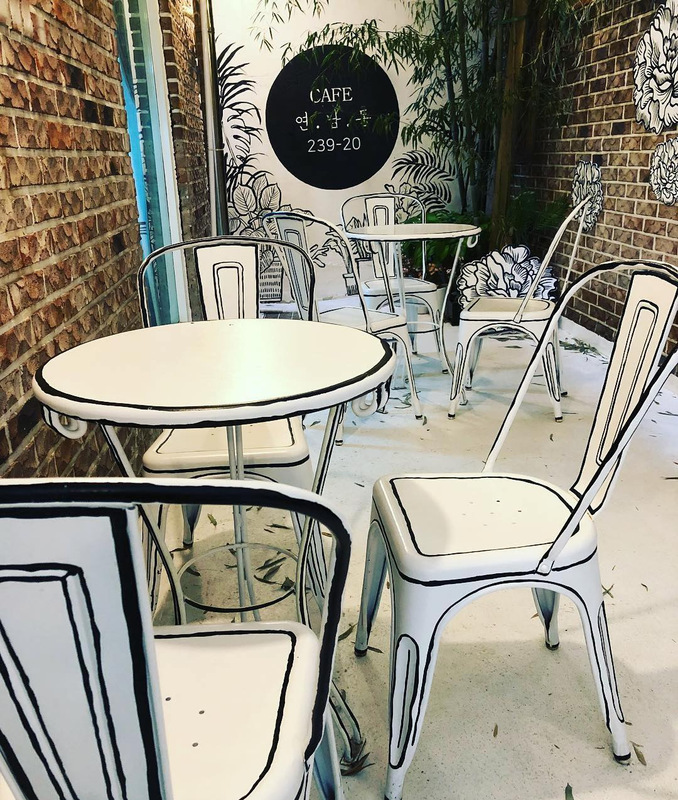 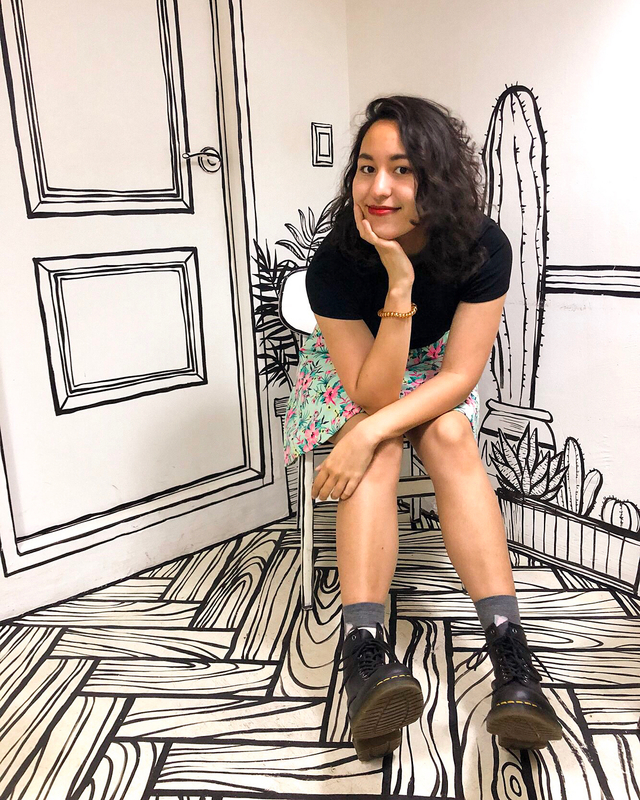 Cafe Yeonnam-dong 239-20 in Seoul features all-white walls, floors, furniture, and fixtures accented with black contour lines that give the space the flattened look of a cartoon drawing. 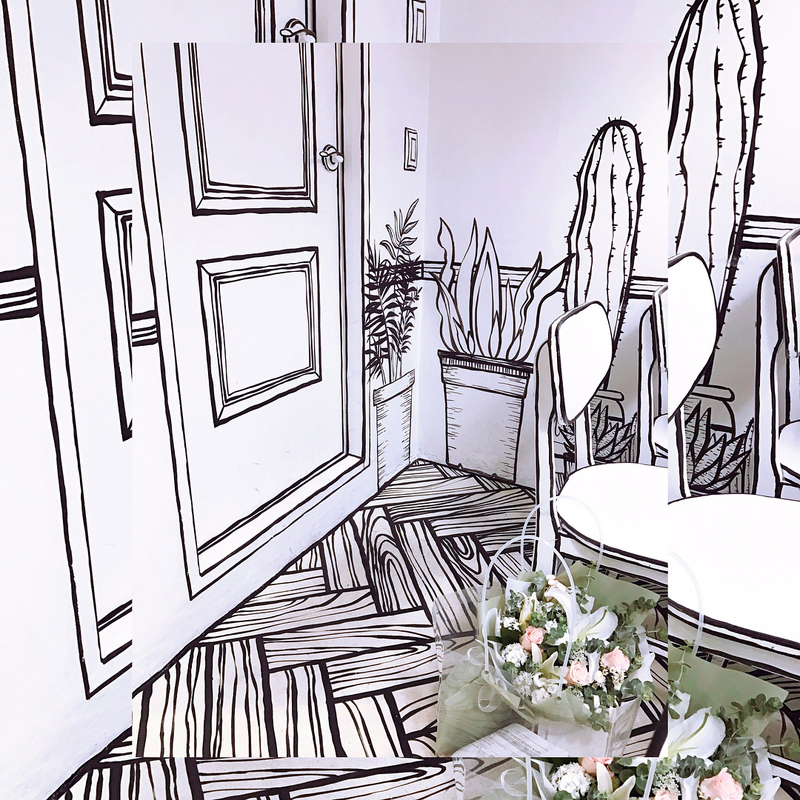 Illustration-inspired elements include drawn cacti, a curious puppy, and blank picture frames. 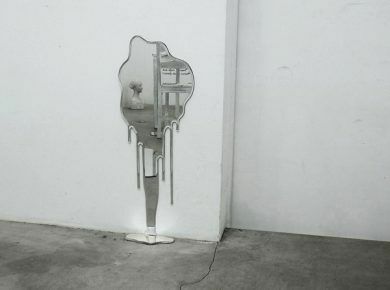 Some of the beverage containers even sport defining lines. 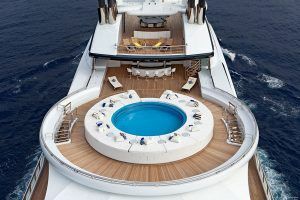 And also you can check our list of 25 Creative and Sophisticated Balustrades in Modern Interiors.